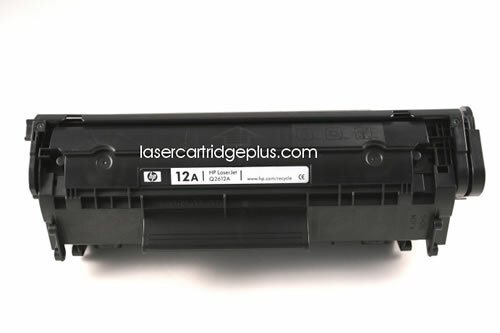 Q2612A (HP Q2612A) HP 1012 Toner - Compatible with HP LaserJet 1012, 1015, 1018, 1022, 3020, 3030, 3050, 3052, 3055, HP Fax 1010, 1010xi, 1020, 1020xi, 1040, 1040xi, 1050. This advanced HP 12A toner cartridge formula provides reliable, cost-effective and sharp, professional results. HP toner 12a furnishes consistent, outstanding print quality. The 1012 toner saves time and increases productivity since it is so reliable. 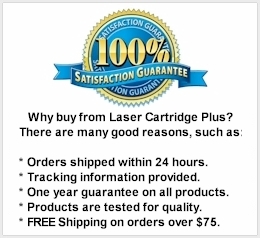 The Q2612A toner cartridge is an all-in-one cartridge, and is easy to install and maintain.